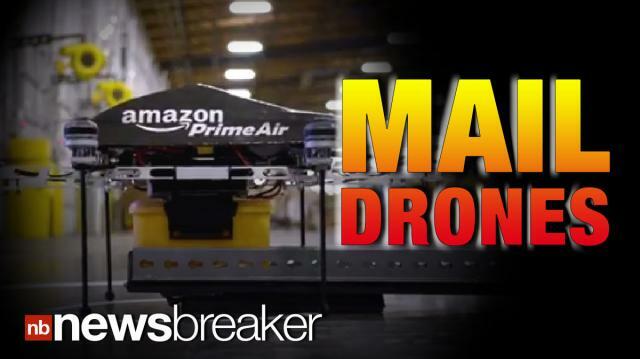 Amazon announced that the company has been secretly testing “drones” that could potentially deliver consumer’s orders in 30 minutes. The eight-bladed, helicopter robots, called Octopters, won’t be available for another 5 years or so. The company must first get clearance from Aviation authority as well as public approval.